4080 GLENCOE AVE #323: Sold for $785,000, 2 bed 2 baths, 1,340 sq.ft. 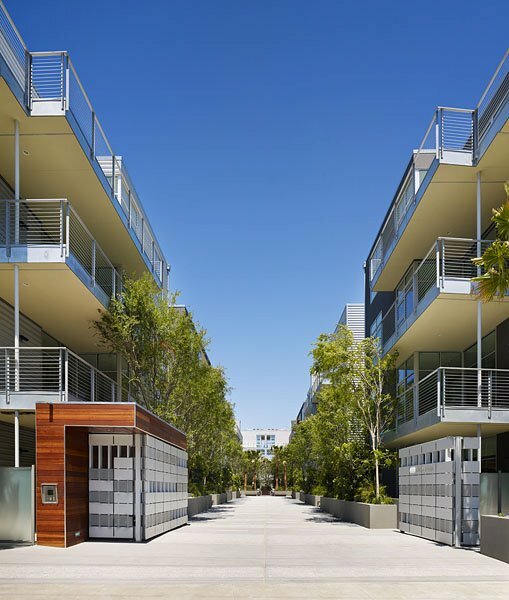 4080 GLENCOE AVE #314: Sold for $1,075,000, 2 bed 2 bath, 2,160 sq.ft. 4080 GLENCOE AVE #401: Leased for $3,800/month, 2 bed 2 bath, 1,360 sq.ft. 4080 GLENCOE AVE #213: Leased for $3,750/month, 2 bed 2 bath, 1,250 sq.ft. 4080 GLENCOE AVE #226: Sold for $800,000, 2 bed 2 bath, 1,620 sq.ft.